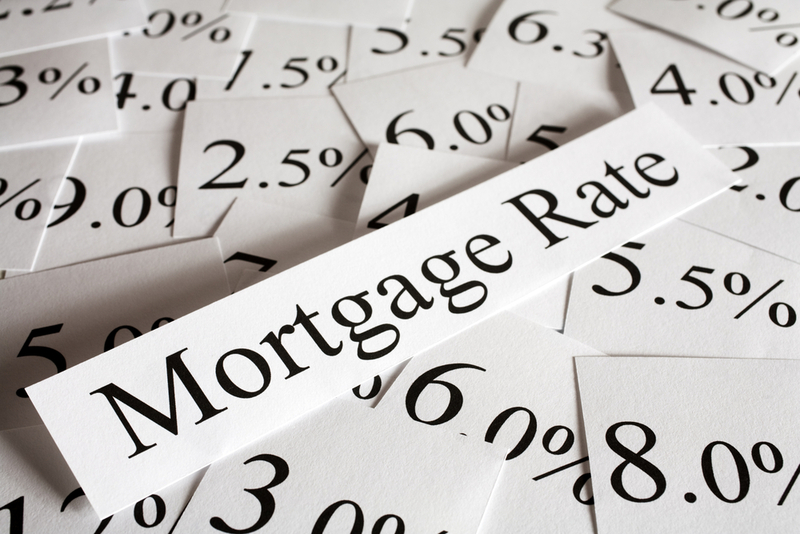 What's Next for Interest Rates and What Does it Mean for Home Buyers? If you follow real estate even a little, you've probably heard that interest rates are on the rise. In fact, on December 1st most lenders came close to the highest levels we've seen in two years. So what's next? And does an increase in rates mean that home prices will drop since there will be fewer buyers and therefore less demand? Let's address the second question first. In an article titled "Higher Rates Don't Mean Lower House Prices After All," the Wall Street Journal revealed that a recent study found that "prices weren't especially sensitive to rising rates, particularly in the presence of other positive economic factors such as strong job growth, rising wages and improving consumer confidence." In fact, the last four times rates dramatically increased - in 1983, 1987, 1993 and 1999 - home prices increased by 6.6%, 5.2%, 1.2% and 10.9% respectively. But with the combination of rising rates and U.S. home prices finally topping record levels for the first time since July 2006, it’s likely that prices will begin to increase more gradually then we’ve seen in the last 4 years. Now for the hard part - what’s next? Interest rates were remarkably low in 2016, so an increase was inevitable, and since some lenders were offering loans with rates in the 2’s, a jump back to more “normal” levels will be a very sizable increase. However, many industry experts predict that although rates will continue to rise in 2017, it won’t be as extreme as many people fear. Kiplinger says that “even with a rate hike, interest rates will likely stay low and fluctuate within a narrow range for some time to come.” Michael Winks, Executive Vice President / Chief Lending Officer for Northpointe Bank in Grand Rapids, Michigan, anticipates rates remaining in their current range through 2017. Without a crystal ball none of us can be certain, but one thing is for sure: lenders and agents are advising buyers not to take their chances by waiting. Even a small price increase on home prices, coupled with a marginal (one eighth to one half percent) increase in rates could cost a buyer tens of thousands of dollars. Here’s the bottom line: If you're thinking of refinancing, now's the time to lock in a rate. If you have your eye on a property or you’re considering buying at some point over the next year, you'll find lower rates and will compete against fewer buyers if you act now. In fact, waiting just a month or two could make a huge difference, as the influx of new inventory that comes to market in the first 6-8 weeks of a new year attracts crowds of buyers. For more information, contact one of our experts, or call us at 617-236-0353.